Would you like clarification on the course rules? Are you having trouble choosing your subjects or would like to know what's expected in a tutorial? The following videos will provide you with an overview. If you have further questions, Stop 1, will be able to assist you. Understand the rules of your BCom, and what you’ll need to enrol into to successfully meet the course requirements. A brief introduction to the structure of the BCom, and what an average BCom course plan looks like. Understand the different BCom streams, what they mean, and which you should select in your Study Plan. Learn about the quantitative requirement, a compulsory component of the BCom. Discover what a major is in the BCom, and how it will factor into your course plan. What is Breadth and what opportunities can you explore through your breadth students? The University Handbook is an important resource when choosing and enrolling in your subjects. Find out how to use and navigate the Handbook here. Not sure what will classes be like or what is expected of you now you are a Bachelor of Commerce student? You might find the answer in this video. 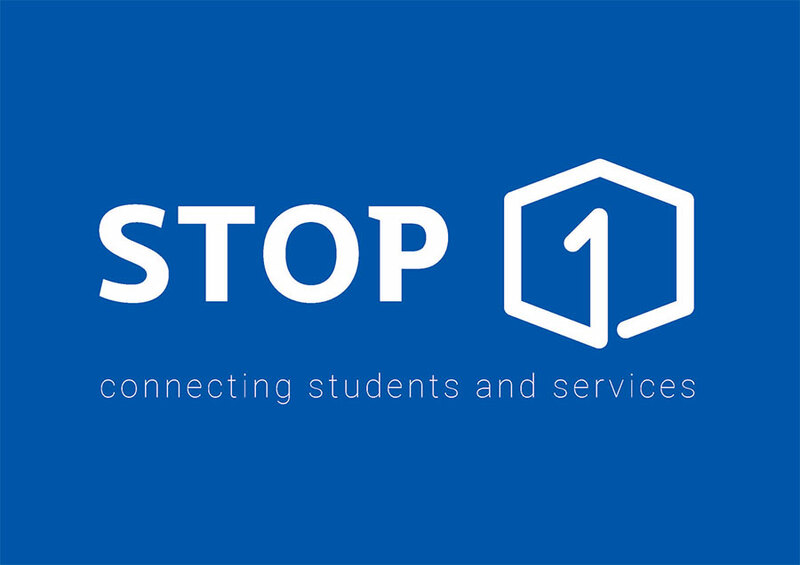 Stop 1 is the face of student services online, on the phone and in person. Services include administration, course planning, enrolment assistance, skills development and support services.